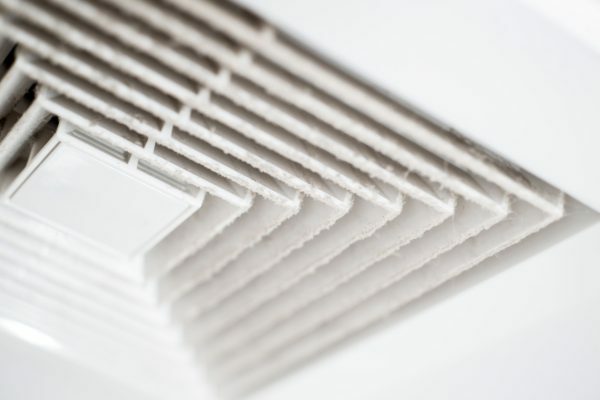 Your air ducts may need cleaning, but not for the reason you might expect. Your home’s air ducts should be cleaned on an as-needed basis. This should be a decision made if and when there is something out of the ordinary and the suspected origin is within your air ducts. Trained professionals conduct a thorough inspection of your air ducts to identify a cause for concern before employing the proper cleaning techniques. Though scientific research might not yet back the theory behind air quality improvement, your energy bill may positively reflect the home-cleaning effort. Unobstructed air flow means higher efficiency in your home’s heating and cooling outputs. Contact Lund’s Carpet Cleaning for more information about its air duct cleaning services.